I like that you could make your own tracks on Excitebike. That may have been the first time you were able to create your own course in a game. 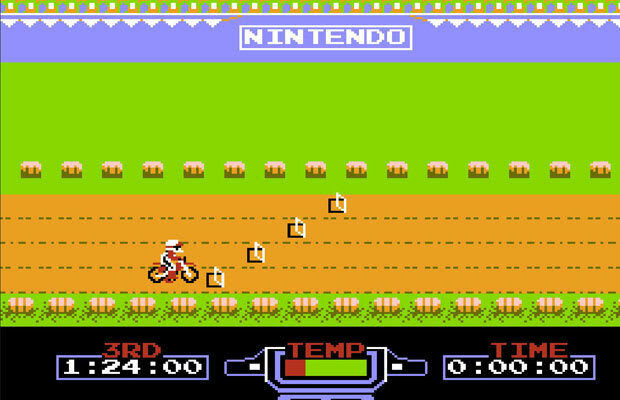 They had the arcade version of Excitebike set up in Pizza Hut so you could play and eat pizza.